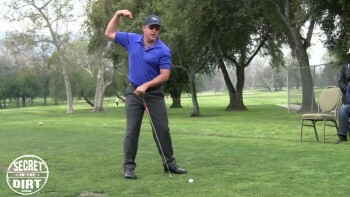 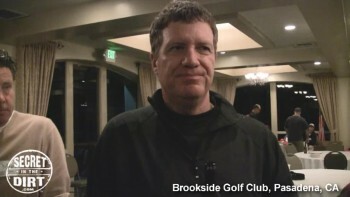 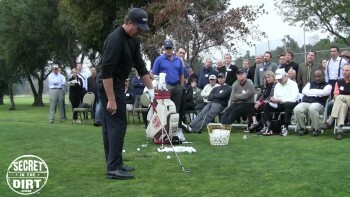 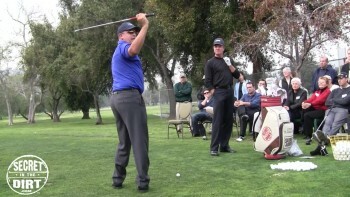 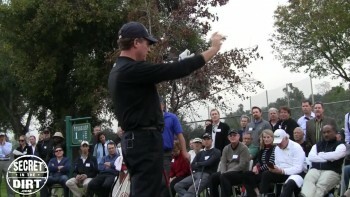 Part 1 of the Secret in the Dirt Clinic held at Brookside G.C. 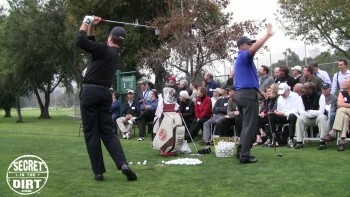 in Pasadena, CA on 2/15/11. 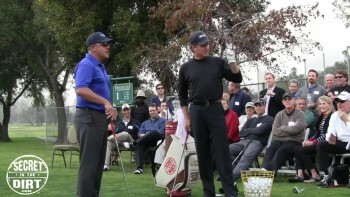 Sevam1 takes stage with Elk in explaning "The Move" and the "Navel"